What’s the Ideal Situation for Ductless Mini Split Systems? Ductless systems, or as they are often referred to as mini-split units, can make sense in many applications, including whole-house heating and cooling even in our northeast cold climate region. Depending on the given conditions, ductless and conventional systems may be evaluated to determine the best solution. Ductless systems would be the best choice for new construction such as adding another level, garages, sunrooms, recreation rooms, theaters, and basements. The main advantage of ductless in this situation is that it will be properly sized for the new space and won’t impact or steal conditioned air from your current HVAC system. With energy consciousness and in an attempt to reduce the carbon footprint, many people don’t want to heat and cool rooms that are not occupied and they end up closing off the grilles in these rooms. In doing so, some people don’t realize that this will create pressure imbalance in the HVAC system. It is by far a better choice to install a ductless system in some of the occupied rooms while setting the house’s main thermostat to run minimally. Since most conventional HVAC systems have one thermoset for the whole house or one per floor, all family members, regardless of how they feel, have to adjust to one setting. 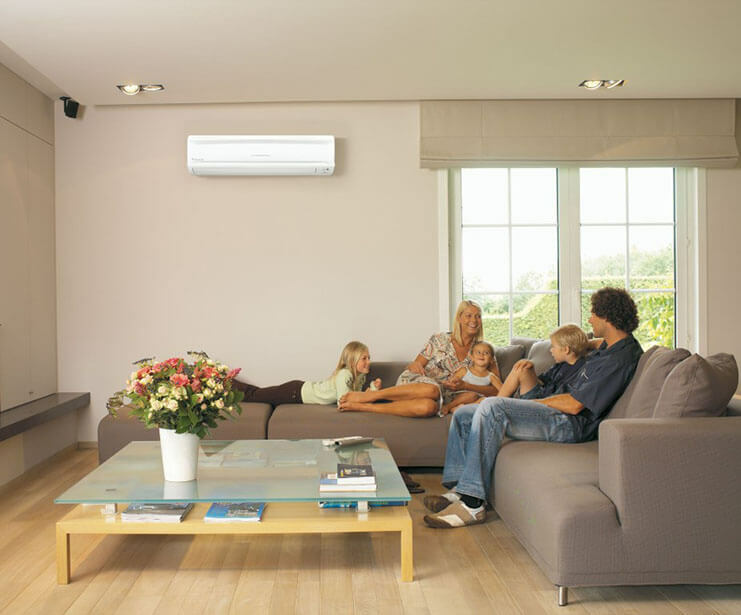 Ductless is ideal for creating independent temperature zones in each room, thus giving control to each family member depending on their needs and lifestyle. Instead of one person wearing a coat while another wears a t-shirt, now you can both be comfortable in the same house! Invariably, some rooms in a house have higher heating/cooling demands than other rooms. Under a conventional HVAC system, these rooms tend to suffer the most (either too hot or too cold depending on the season) as the room’s demand is not met. If an existing house does not have ductwork, then utilizing ductless mini split systems would be less expensive and more efficient. Although DIY is possible, it would likely void the system’s warranty and to understand how to properly size a system and install it with an air tight wall penetration seal is critical in getting the most out of your system. 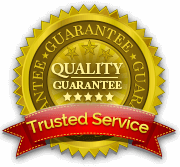 For a professionally calculated and flawlessly completed ductless installation project, call a Temperature Pro Central NJ tech at (732) 515-7185.